AMES, Iowa – Some women may like it when a man opens the door on a first date or offers to pay the bill at dinner, while others may find the gestures insulting. New research provides an alternative explanation as to why some women respond positively. 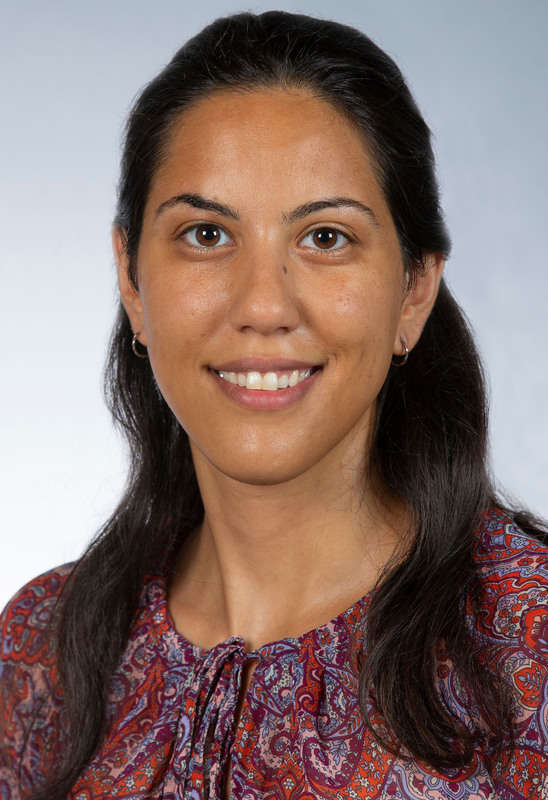 Pelin Gul, a social psychologist and postdoctoral researcher at Iowa State University, says previous researchers have shown such gestures can undermine women, which is why they labeled the gestures “benevolent sexism.” Additional studies have found women prefer men with these behaviors, and claim women are unaware of the potentially negative consequences of men’s benevolence. Gul wanted to know if there could be another explanation. To find out, she and colleague Tom Kupfer at the University of Kent, United Kingdom, designed a series of studies to test theories on mate preferences that they thought would help explain this apparent contradiction. Their work confirmed women prefer men to be benevolent, but contradicting previous assumptions, they found women did recognize the potential harm. “We found women were aware benevolent sexist men may be patronizing and undermining. However, they still found these men more attractive, because these behaviors signal a willingness to protect, provide and commit,” Gul said. The studies asked women to read profiles of men with or without benevolent sexist attitudes and then measure perceived warmth, attractiveness, willingness to protect, provide and commit as well as patronizing and undermining behavior. The research is published in the journal Personality and Social Psychology Bulletin. Read the paper here. The researchers measured how women responded to benevolent behaviors in personal and professional relationships. Gul says in both cases, women were attracted to benevolent men, but it was stronger in the dating context. Interestingly, this was true for women who rated themselves as high as well as low feminists. High feminists rated the benevolent sexist men as more patronizing and undermining than low feminists did, but the positive sides of benevolent sexism outweighed the negatives, even for high feminist women. While the research does provide an alternative explanation, it also raises questions. Gul says future work should look at whether awareness provides a protective factor, in that women might develop tactics to defend against benevolent sexist attitudes and behaviors. She says it is also important to find out why women perceive benevolent men to be undermining and whether men use benevolence intentionally to undermine women. Gul cautions against trying to change these behaviors completely given their findings. Some women may like it when a man opens the door on a first date or offers to pay the bill at dinner, while others may find the gestures insulting. New research provides an alternative explanation as to why some women respond positively.